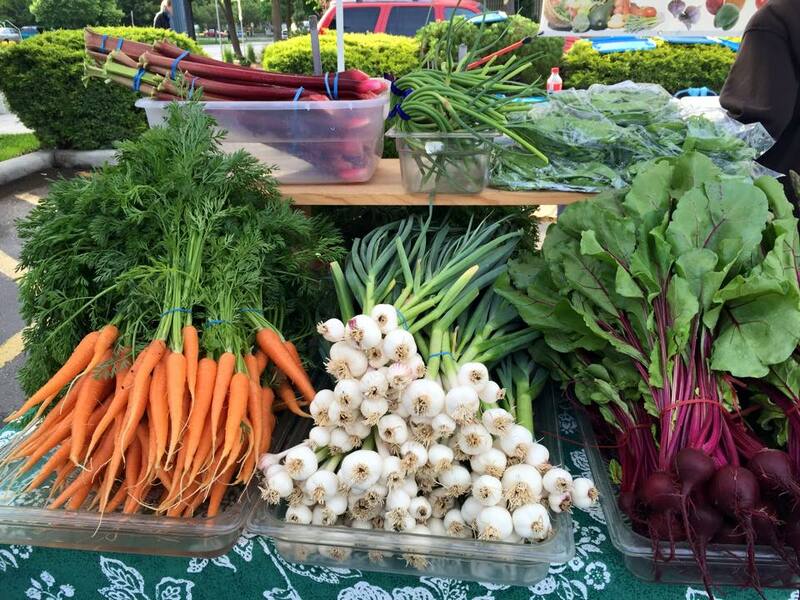 The Boise Farmers Market supports a regenerative, healthy food and agricultural system by operating a vibrant marketplace featuring locally grown and crafted products. Operating April thru October at 10th & Grove St. in downtown Boise. Fiddler’s Green Farm is a small, diverse, Certified Organic farm located in the Dry Creek Valley just outside of Boise, Idaho. We grow a wide array of vegetables and cut flowers for local markets. We believe in building community through people’s connection with food. You can find our products at The Boise Farmers Market, the Boise Co-op, and several local restaurants. Malheur River Meats is owned and operated by the Stokes family who reside in the high desert region of Malheur County in southwestern Oregon. With the highest regard for integrity, we believe in the traditional ways of producing an honest superior product that taste great and is healthy for you our customer. Our way of thinking is centered around matching ranching to the environment in an economically viable manner while creating a product that is good and nutritious for the consumer. We allow our animals to live a wholesome life the way nature intended from beginning to end on our ranches so we can tell you our customer exactly how these animals are raised. Purple Sage Farms is a family owned and operated organic farm in Middleton, Idaho. We grow fresh herbs, greens, and specialty produce in greenhouses and also raise grass-fed, hormone- and-antibiotic-free sheep, goats and cattle. Our farm’s mission to introduce people to healthy, fresh and flavorful food has been the focus since then. Tim and Tamara bring awareness to organic and local agriculture in Idaho by participating in the local community of growers. They believe in their community and in Idaho’s potential to produce great sustainable food. 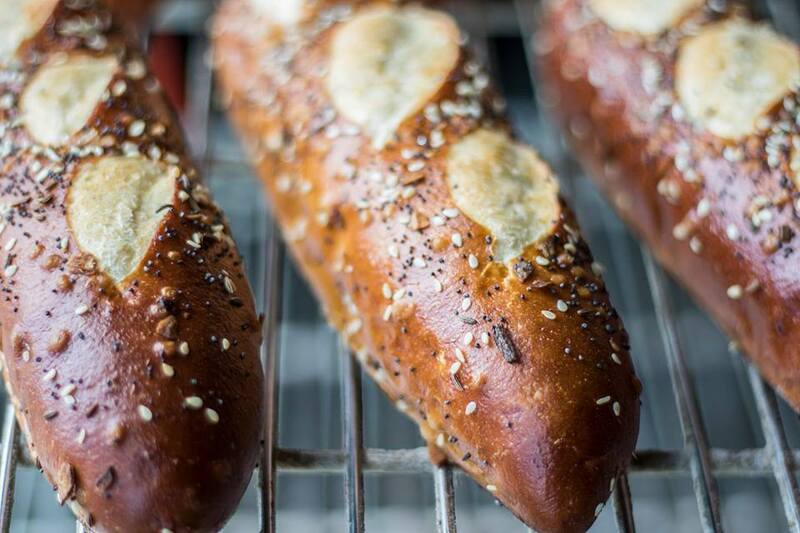 Acme Bakeshop is focused on creating quality, unique bread and pastry products utilizing local and regional produce, dairy and grains. Idaho Kombucha Company (IKC) is a nano brewery in Boise, Idaho that handcrafts kombucha tea using organic ingredients and locally-sourced herbs, fruit and roots. Founders, Mike and Terri Landa, are committed to making the highest quality kombucha available without compromise. Neckar Coffee: We roast and serve specialty coffee in Boise, Idaho. Our coffee is ALWAYS fresh, and treated with respect, in consideration of the large efforts exerted by all people in the supply chain before us. Our job is to deliver you a coffee experience that we are proud of, one that we would put our name on. Our hope, is to delight you in the process. Meriwether Cider: The Leadbetter family had been a long time passionate homebrewer of beer, wine, and cider for decades and the idea to start one of Boise’s first cideries seemed inspired and doable. We took an old beverage and paired it with an old idea, start a family business to combine the resources of the old with the energy of the young. Peaceful Belly is committed to growing the most wholesome food for southern Idaho. This is our home, our heart, and our community. Peaceful Belly has just merged with Stack Rock Cidery and Snake River Winery to create Vine and Branch Ranch. Our Mission is The Vine and Branch Ranch is an agrarian focused business. We are farmers who create artisanal products from the soils we tend. We aspire to be rooted in community by influencing regional culinary innovation and maintaining ecological transparency in all our hand-crafted goods and inspirational events. We strive to create an economically sustainable business to educate, entertain and further enhance our beautiful Idaho way of life. We specialize in growing hand-raised vegetables, herbs, flowers, and berries.